Jim Manzella is a 35-year marketing vet who first learned the direct marketing business at HSBC. There, he quickly rose to the ranks of VP, Direct Marketing, honing his direct mail skills back when letters were coming off word processors. 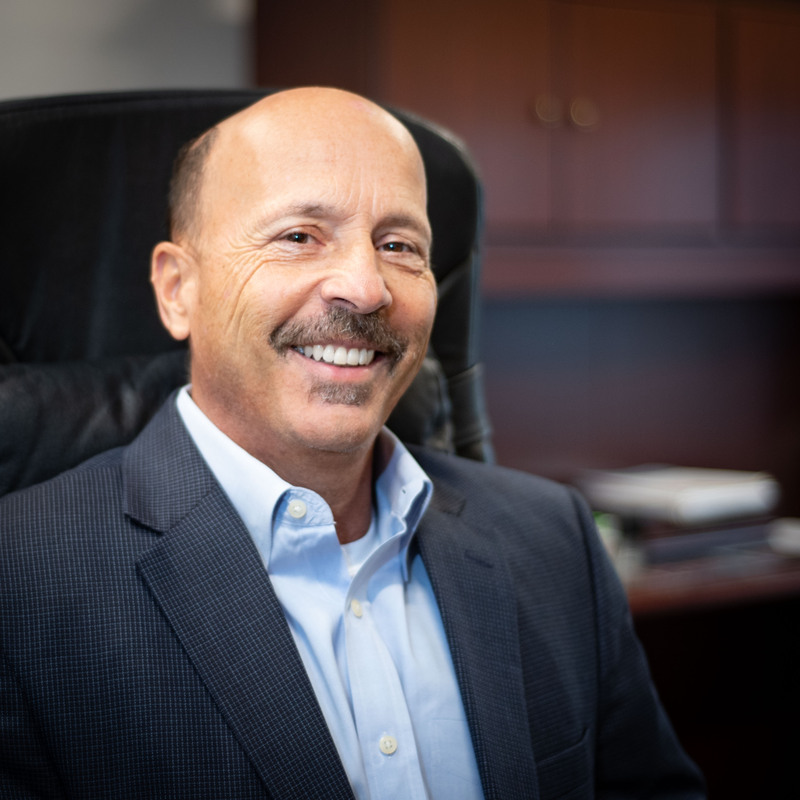 Focusing on direct was a great career decision, because this experience helped springboard Jim and Manzella Marketing to successfully manage over 7,500 marketing campaigns—many of which include direct mail. Jim looks to bring on passionate, proactive employees in an effort to build a culture of teamwork. Each employee is challenged to learn multiple tasks and become an invaluable part of the team. It goes without saying, the agency works diligently to introduce effective strategies and deliver a profitable ROI to each and every client. In his spare time, you’ll find Jim going hard in the gym, at spin class, on a softball diamond, bike trail, pickleball court or golf course. Safe to say, he’s not a fan of sitting on the sidelines!